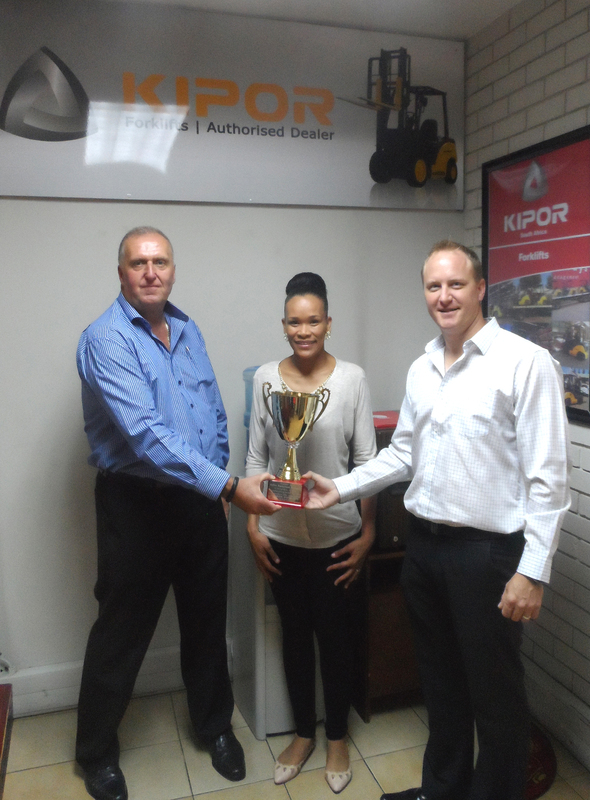 He adds that he was nervous about the decision as, at the time, he hadn’t heard much about Kipor’s material handling range and did not know what service levels could be expected from Kipor distributors in South Africa, Smith Power Equipment (SPE). 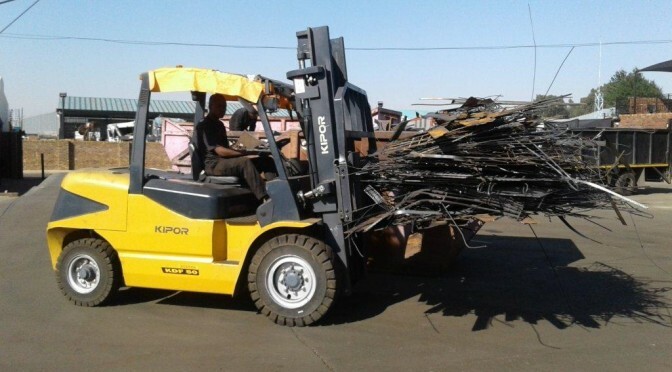 Metal Connection acquired two Kipor KDF 35 and two KDF 50 forklifts. Both boast an advanced, streamlined design, and solid, sturdy frames. 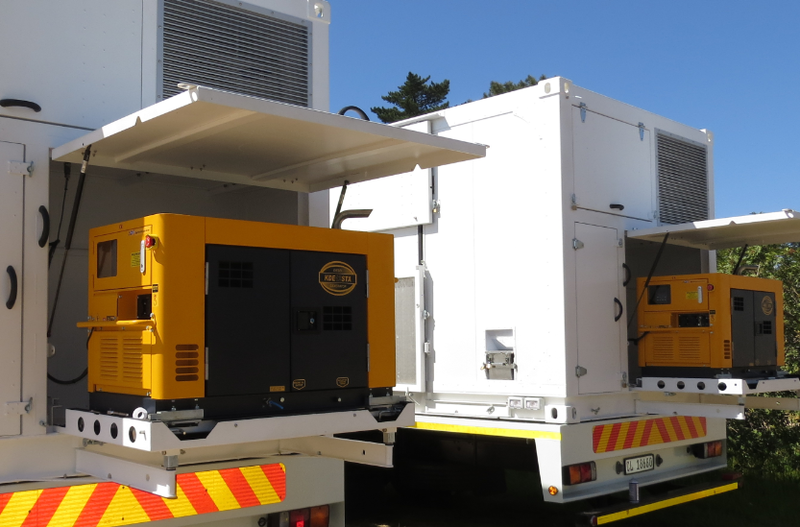 Safety is increased by a hoist cylinder at the rear of the mast that increases visibility and the rear lamps, which are installed on the top cover. The tilt angle of the steering columns on both machines can be adjusted freely. Metal Connection, a world class operation, is a family-owned metal processing company with a collective 90 year’s knowledge in the metal recycling industry. 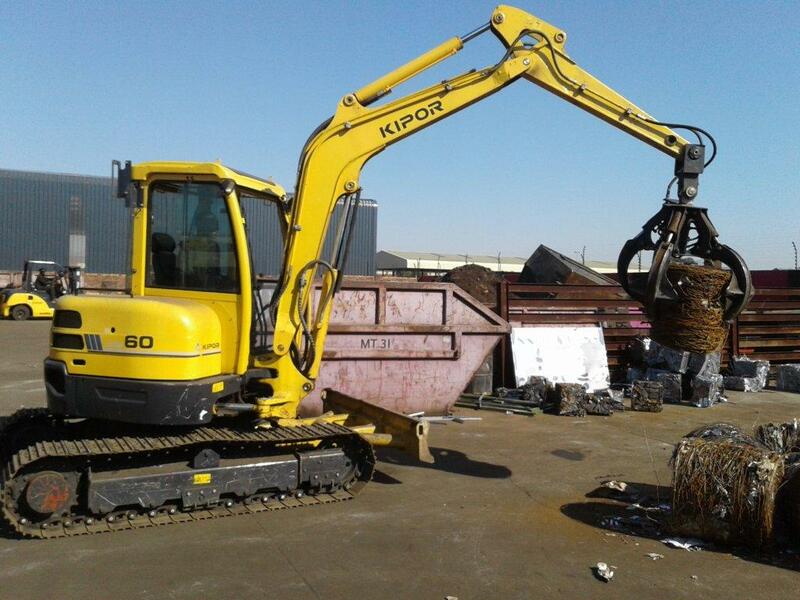 Its facility contains an array of state-of-the-art metal processing equipment to ensure that various grades of ferrous and non-ferrous metals are accurately and appropriately separated and sized for mills and foundries both locally and internationally. An SABS approved weighbridge system, which includes photographic and robotic control, which, in seconds, records contents and weighs with 100% accuracy. Fast and accurate alloy and metal analysis using X-Ray fluorescence analyzers. 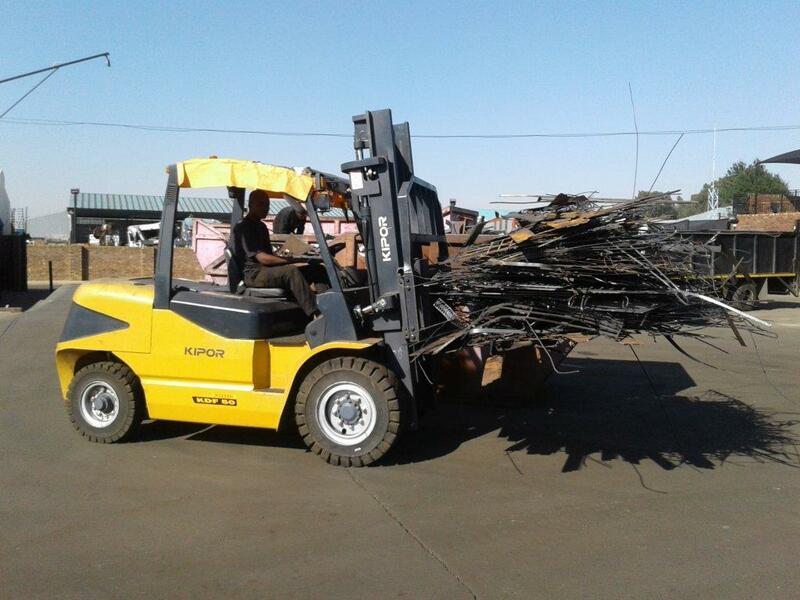 Sorting and processing using forklifts, grapples, plasma and Torch Cutting and Baling. 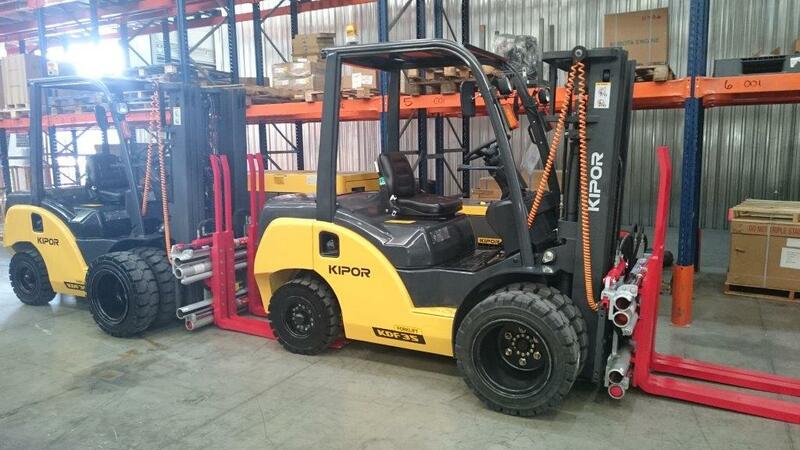 The SPE team is consistently demonstrating how efficiently the Kipor forklifts operate in such a challenging applications. SPE also looks forward to supplying Metal Connection and similar companies with more products and service. 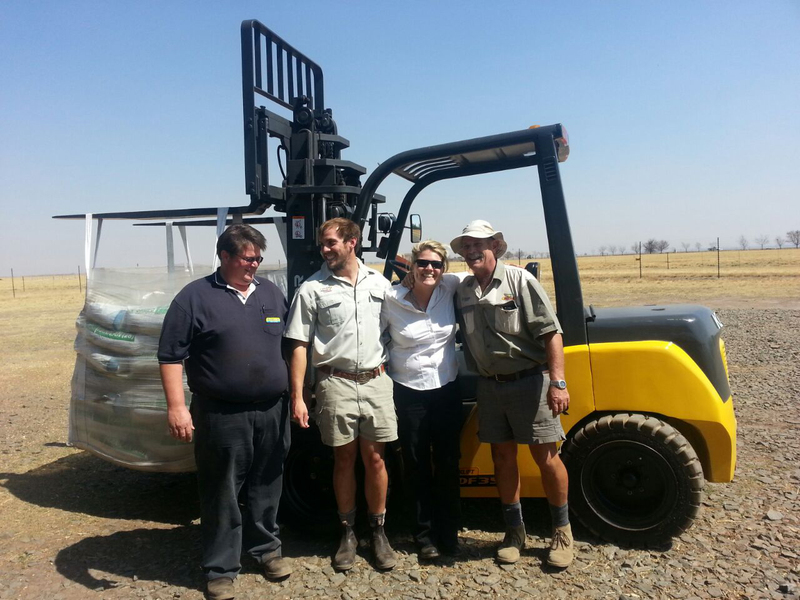 This article was featured in Forklift SA – May 2016. This article was featured in the Capital News Equipment – May 2016. This article was featured in the CPHA – May 2016.